We’ve Partnered with a Custom Illustrator!! So, today I have some super cool news to share with you! We, at Designer Blogs, are always looking for ways to improve the customer experience and make sure that you get exactly what you are wanting when you order a design from us. Therefore, we have teamed up with an Illustrator that can make you your very own custom illustration for your Custom Blog Design. That’s right folks! Exciting, eh?! I am proud to introduce to you, Miss Pickle of Miss Pickle’s Design Studio! Miss Pickle specializes in creating sweet and fun graphic illustrations that are perfect for blog-sites, personal and professional branding, print design and more! With a University Education in Studio Art, she has worked hard over the past years expanding on her skills in additional media arts, and has fallen head over heals in love with Vector Illustrations! All of her designs are created in CorelDRAW and are 100% editable which makes them a breeze for other blog and web designers to work with! Miss Pickle is positively passionate about her work and is extremely dedicated to pleasing her ever so amazing clientele! So, what is a Custom Illustration? Well, let’s say you would like an illustration at the top of your custom blog of you, holding a phone, with your two kids, and your hubby. You want the girl to look like you and you want the kids to look like your kids! Miss Pickle can design that for you!! When requesting your quote on the order form please include the following information. Do they need any accessory images created within the single illustration canvas? (Example: Does your character need cooking supplies, furniture, coupons, baby stroller, a car, books, laptop, etc. Please be as specific as possible). 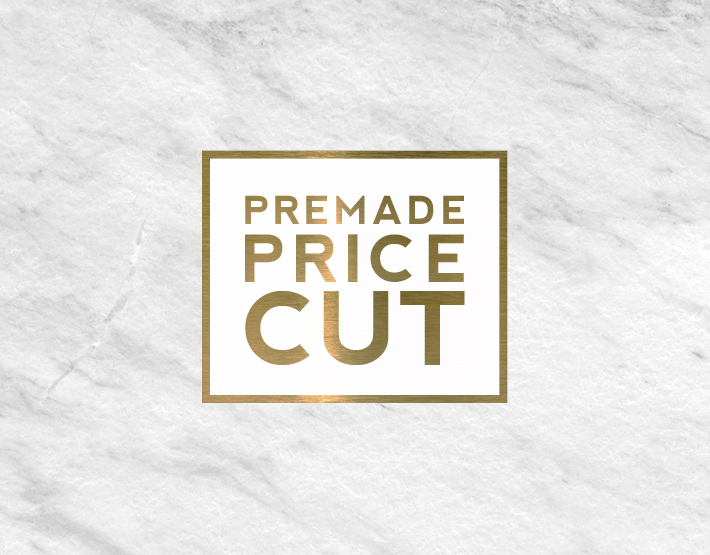 Premade Price Cut & Giveaway Winner Announced! So cool~thank you for sharing !